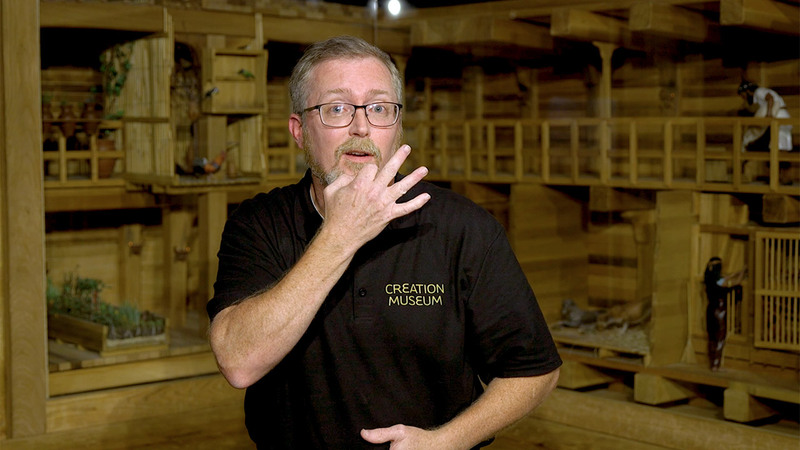 Spend the day around hundreds of Deaf guests exploring the exquisite craftsmanship and life-like exhibits at the Creation Museum and Ark Encounter. Come be encouraged by Deaf-led presentations and worship, ASL interpretation throughout the attractions, and more. Check back soon for details about our 2019 event.